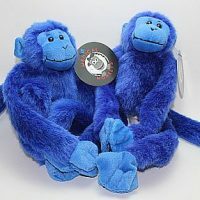 Medical Monkeys are the distinctive way to show love and support while donating to a health related charity. Cheerful and reassuring, a Medical Monkey will be there when you can’t be. 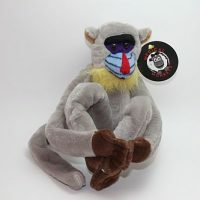 Send a fun Medical Monkey…and $10.00 of your purchase goes to the charity of your choice! Flowers and plants need maintenance, candy gets eaten, balloons deflate. Medical Monkeys are pure fun! 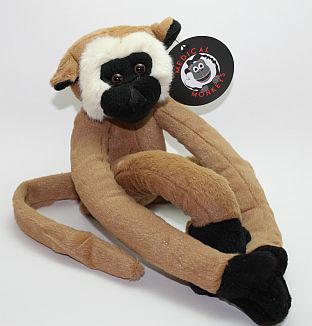 Medical Monkeys can hang from door and drawer handles, IV carts, sit on a shelf, hug an arm. 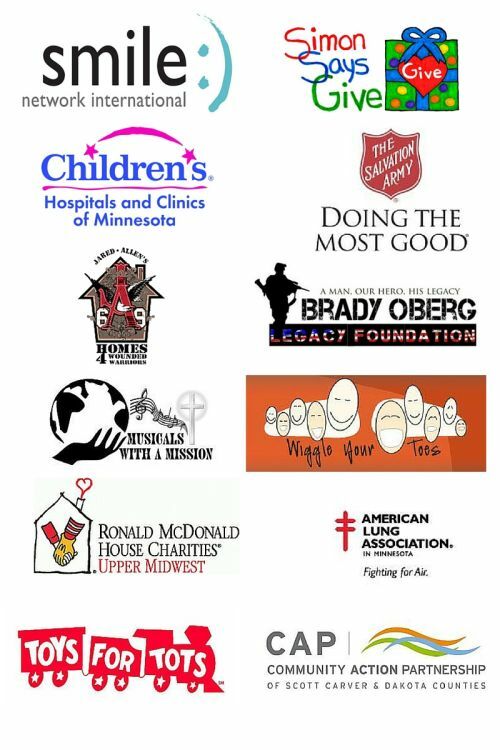 They each have velcro on the hands and feet, so connect together hand to hand, foot to foot, hand to foot. For ages 3 thru adults of all ages! These long legged Monkeys measure appx 24″ when hanging.